"Mr. R. Carter, another of the district's earliest pioneers, has an intimate knowledge of Australia. Besides being one of the first to arrive in Three Springs - his arrival was on St. Patrick's Day in 1906 - he was also one of the pioneers of Coff's Harbour, in the fertile northern rivers country of New South Wales. 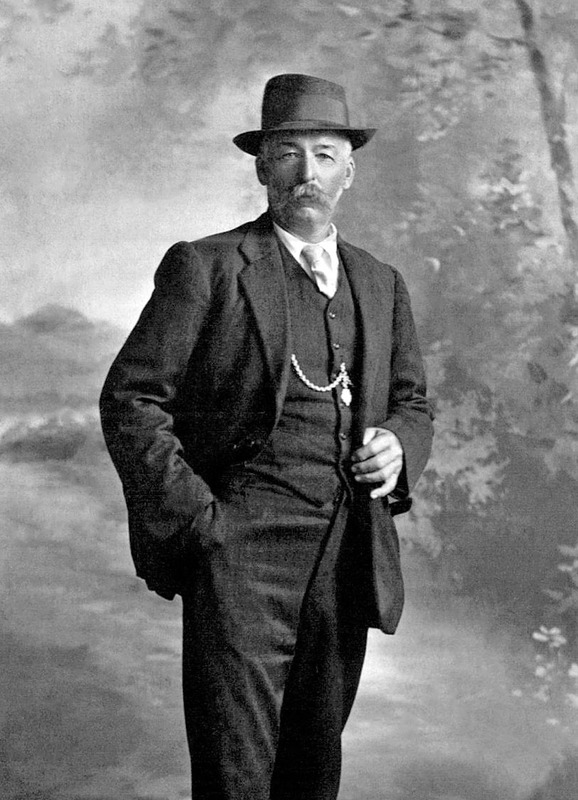 Mr. Carter took up 313 acres in Three Springs in 1906, and subsequently acquired two other properties. He spends some of his time in Perth nowadays, making periodical visits to Three Springs. His son, H. R. Carter, holds a half-interest in the farms, and also has his own block. Mr. Carter and his son have a reputation for very sound farming method, and this is exemplified by the fact that this season they expect to obtain a 10-bag average over 220 acres."